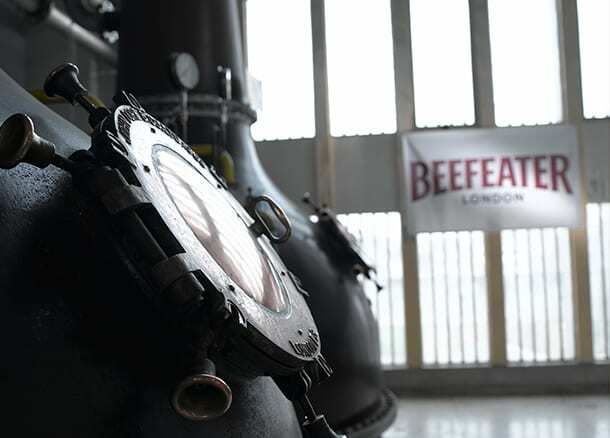 Chivas Brothers has opened its new multi-million pound visitor centre at its Beefeater gin distillery in south London. The visitor centre has been created under the auspices of master distiller Desmond Payne, who has over 45 years’ experience in the gin industry and is considered one of the world’s leading gin experts. To coincide with the opening, Chivas has launched Beefeater London Garden gin, which is only available from the visitor centre.